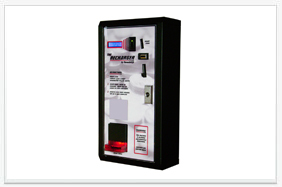 Compatible with a wide range of DarenthMJS machines, the I-Key System provides a functional, cost-effective and flexible solution to all cashless payment requirements. 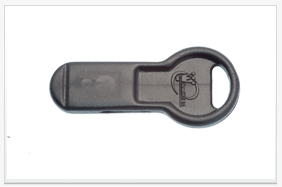 Keys can be topped up from a conveniently located I-Key Recharger. Designed to further enhance the benefits of our market-leading I-Key system, the wall mounted Recharger provides a secure and convenient point where users can quickly and easily purchase top-up credit for their DarenthMJS I-Keys.